Gold Seal Quality of Care through Florida Department of Children and Families. providers for many years in quality childcare practices, dealing with difficult behaviors, and language and literacy practices. I have also taught over 200 workshops to providers. I have a Master’s in Teaching with and emphasis in Early Childhood Special Education. I am the mother of 6 children; the first two are biological sons, the next four are adopted (two more boys and two girls). My children’s various learning styles, strengths, and weaknesses, have helped me understand how God places gifts within each of us and to not only value , academic giftedness. I believe children learn best in fun and exciting environments where there is a combination of exploration, instruction and routine. My favorite part of working with children is watching them grow and laugh. My greatest strength comes from my deep faith in the fact that Jesus loves us so much and he is watching over us at all times. I am so grateful that when I can’t take a step further, He carries me! 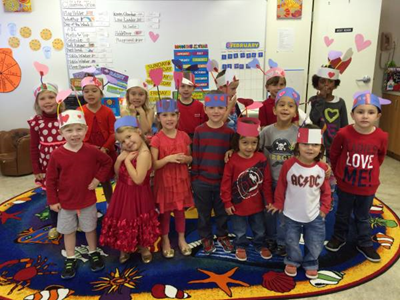 The Constitutional Amendment approved by Florida’s voters in 2002 provides that a high quality pre-kindergarten learning opportunity be available to all four-year-old children in the State of Florida. The program is free and participation is voluntary. The State of Florida establishes a voucher amount for the period of 540 hours for the school year. 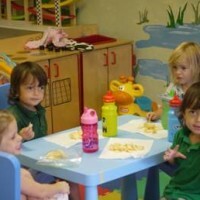 Summit Christian School is an approved VPK Provider. 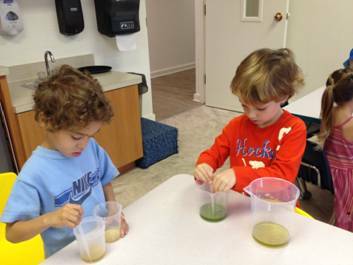 Our approved program for the VPK program is 8:30 am to 2:00pm for a total of 540 hours. If families and children meet the criteria for VPK (www.elcofswfl.org) this portion of the school day is paid for through the VPK voucher. 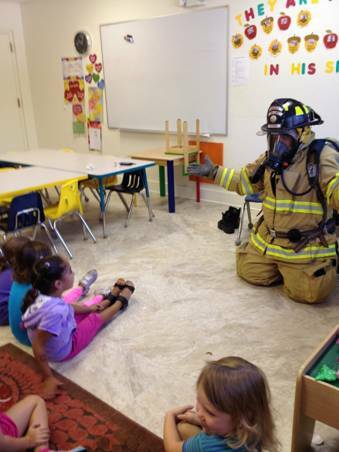 To apply for the VPK program call directly to Summit Christian School at 239-482-7007 for a required appointment. Your child is eligible for Fall if he/she turns 4 years old by September 1. At Summit Christian School, our philosophy serves as our foundation for the decisions we make and the curriculum we plan for the Early Childhood Program. First, we recognize Christ as the Lord of all of life and creation, and all learning is framed around this guiding principle. We believe that each child has special value and worth because he or she is created in the image of God. 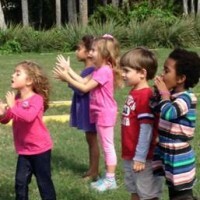 We understand that God has given each child certain gifts or talents. It is our work to unfold and nurture these gifts and talents. 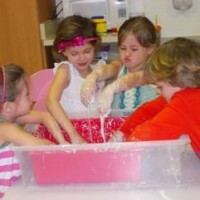 At Summit Christian School Early Childhood Program, your child will experience a stimulating environment in which each child will be encouraged to experiment and explore. Our curriculum consists of units that revolve around various themes and topics. 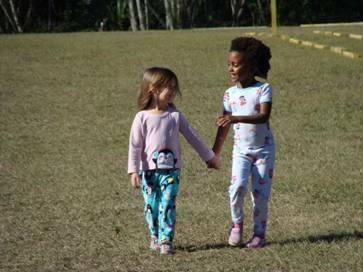 The children are introduced to a balanced program of interaction with friends in both teacher-directed and child-directed experiences. The daily schedule includes free choice during time spent in the learning centers, and group times for listening, music, storytelling, and dramatization. Physical education and field trips are also part of the children’s experiences. Our program is designed upon the research that demonstrates children learn best through play and interaction with supportive early childhood teachers to maximize each child’s learning potential. 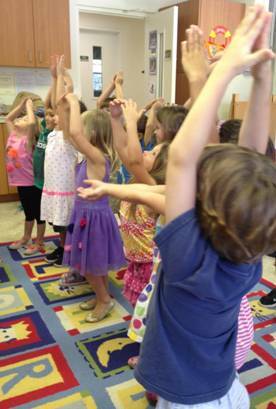 Children learn the sounds, names and way to make their letters through music and dance. 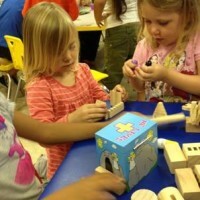 They learn about their world through age appropriate stories, science and math activities. They learn about God’s love through example, chapel, prayers and bible stories. 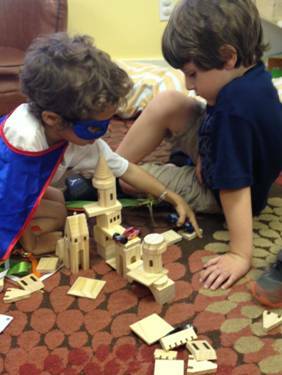 And they learn social skills through practice, puppets, problem solving skills and stories. In addition to classroom learning, we explore our world. Outings include off site field trips, and on site guest visits from the Sanibel Librarian, the Fire Department and a day with the Grands! 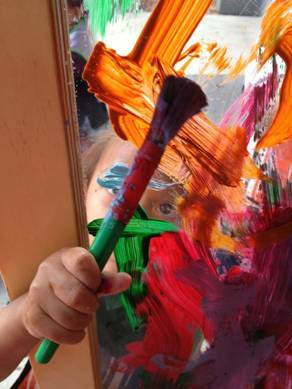 The school environment plays a significant role in early childhood learning, therefore the classroom itself is designed for the early childhood education of the student. 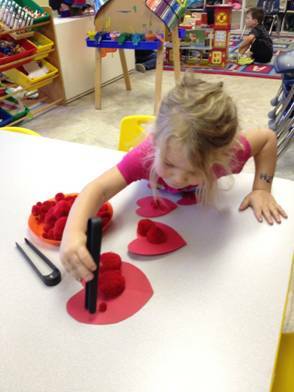 Well-defined interest centers include blocks, home center, books, puzzles, science, sand and water play, manipulative, art activities, and other craft activities. A wide variety of learning materials are provided so that no matter where the children choose to play, they are learning. Children gain confidence and independence as everything is placed within reach, and they are able to do things for themselves. 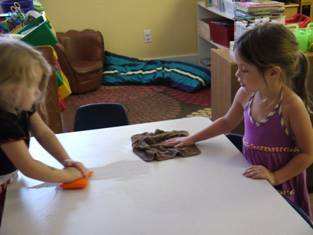 Children are taught to clean up after themselves, including cleaning up spills, sweeping, washing tables and putting away toys. A well-equipped outdoor playground provides additional opportunities for development. We want children to know that Summit Christian School is a safe and nurturing place to be and that children belong here. We want them to trust this environment and learn that there are many things children can do on their own and be successful. We believe that parents and teachers working together will provide the best experience for all children at Summit Christian School. Throughout the year there are many ways for parents to be supportive through volunteering at Summit Christian Preschool. If you desire to be involved, there is a opportunity for you! At Home/Office volunteers assist teachers and office personnel with projects (i.e. mailings, etc.) periodically. The P.T.F. is responsible for planning and organizing fundraisers, school volunteerism, and teacher appreciation efforts. Parents can serve on the Executive Committee, head a project, and/or give a helping hand where needed. 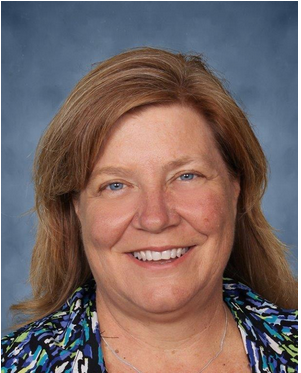 Summit Christian School’s mission is to hold in trust the sacred responsibility given to parents to educate their children by partnering in the intentional fusion of our Christian faith with great schooling.